This card guide is in accordance to specification IEEE 1101.10. The required coding of the IEEE is integrated in the card guide head. 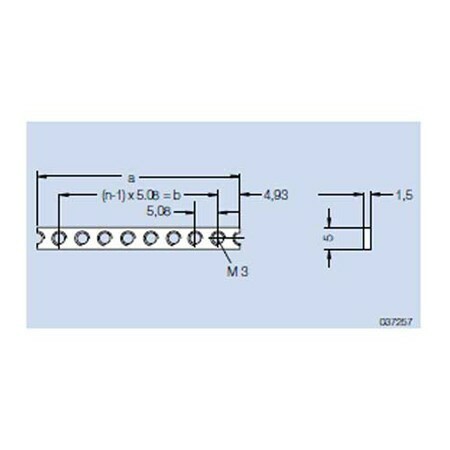 With provision for the IEEE contact spring for groun ding of the alignmentpins of the PCB‘s front panel. 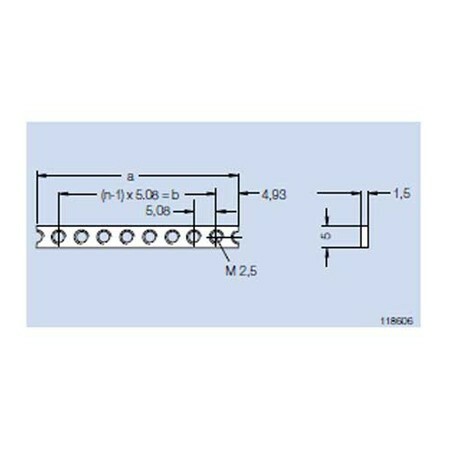 Also with a provision for contacting a track near the PCB edge. 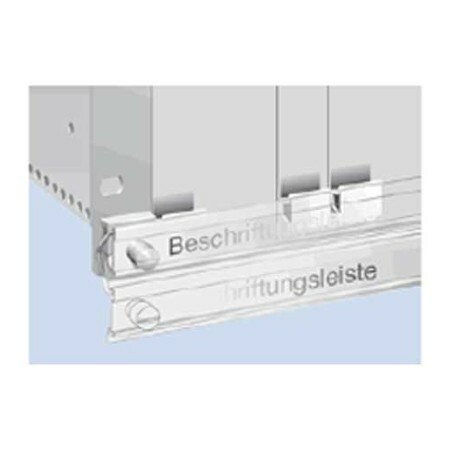 This snap-in card guides can be secured with screws. This card guide is also in accordance to specification IEEE 1101.10. For CompactPCI-power supplies and for Plug-in units fitted with SMD. With provision for the IEEE contact spring for grounding of the alignment pins of the PCB‘s front panel. 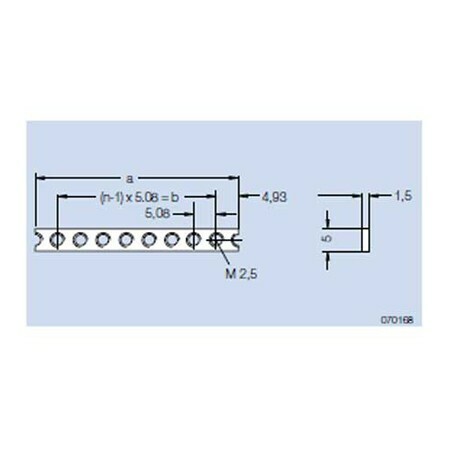 Also with a provision for contacting a track near the PCB edge. This card guide is secured with screws. This is an all purpose card guide with provision for a spring to contact front panels. This is a length variable card guide constructed from 3 pieces. The center piece can be cut to any length. 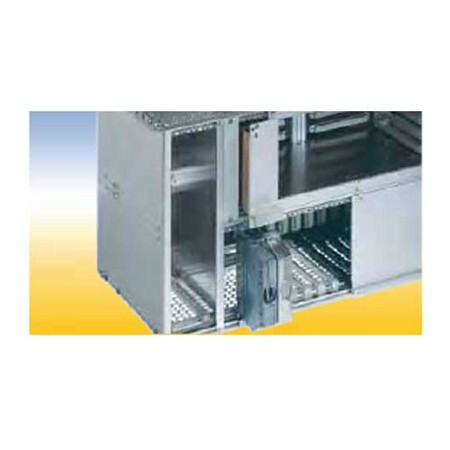 With a provision for a spring to contact front panels. 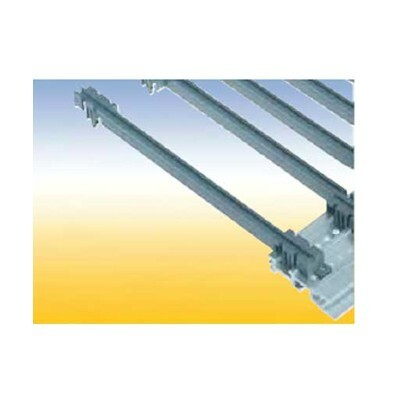 These snap-in end pieces can also be secured with screws. 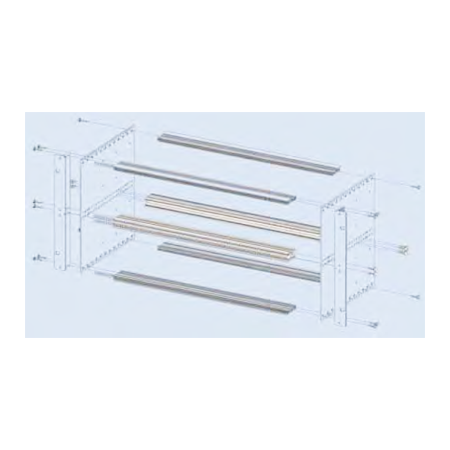 Lattice construction for heavy mechanical loads. 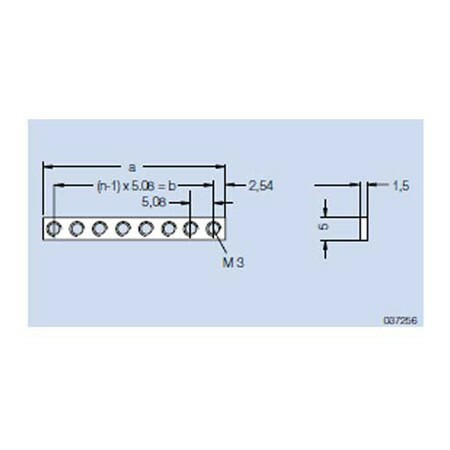 With a provision for a spring to contact front panels and for contacting a track near the PCB edge. This card guides can be snapped in and/or secured with screws. Two versions: 1. 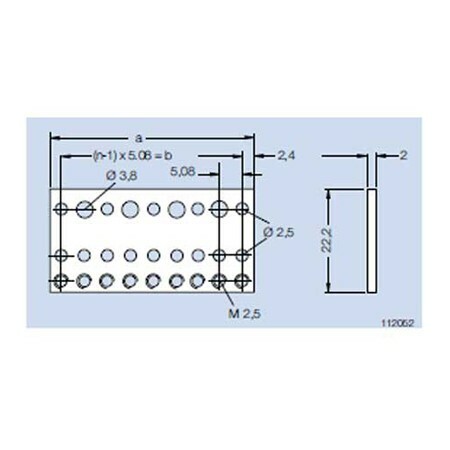 With pressed-in nut M 2.5 for assembly to the horizontal rail with oval head screws M 2.5 x 12 2. Without a nut, but one can be added in the existing hexagonal molding. 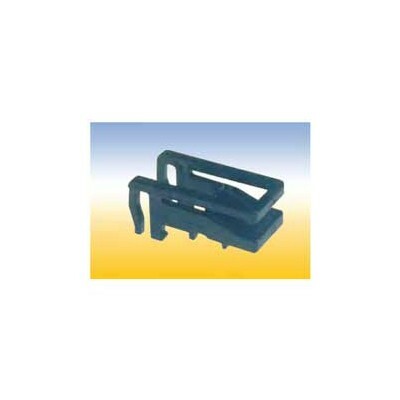 For easy screwless snap-on mounting of connectors accordance to IEC 60 603/ DIN 41 612. 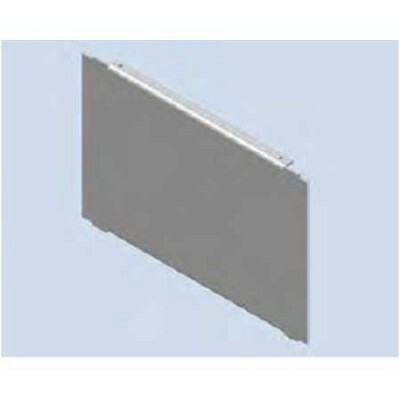 With a provision for a spring to contact front panels and for contacting a track near the PCB edge. This snap-in card guides can als be secured with screws. 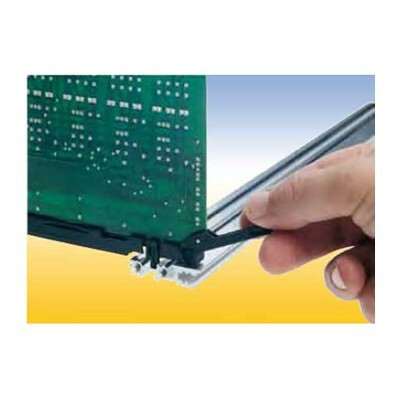 Card Guide with integrated push and pull assist This special card guide with an integral small lever aids in the handling of PCB’s with high pin plug in connectors. 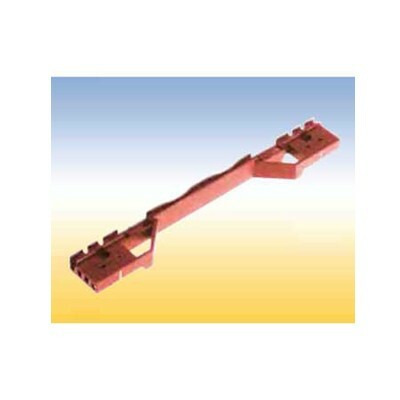 The lever is supported by the walls of a special guide chamber when the board is pulled out or pushed in. 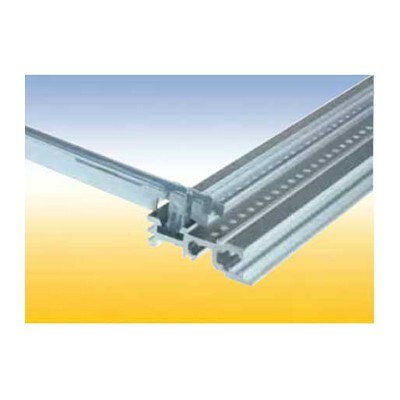 It is suitable for a spring to contact a track near the PCB edge. 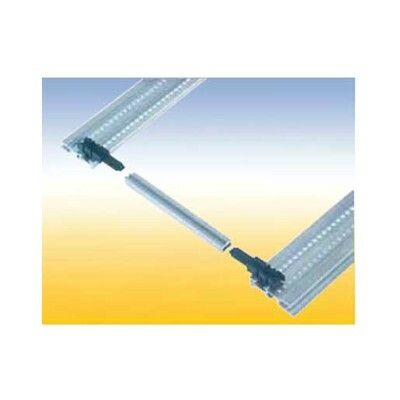 This card guides are snapin and can be secured with screws. 20 HP for horizontal mounting of 6 U PCB‘s in 3 U subracks. The horizontal mounting frame needs 52 HP in the width. 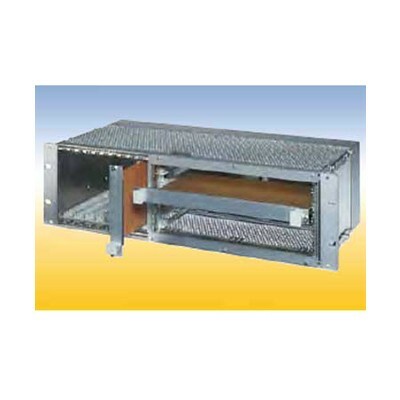 For 84 HP subracks are available Placed right: 52 HP for horizontal mounting frame, 32 HP for 3 U PCB‘s Placed left: 52 HP for horizontal mounting frame, 1 HP for air and leakage paths, 31 HP for 3 U PCB‘s. 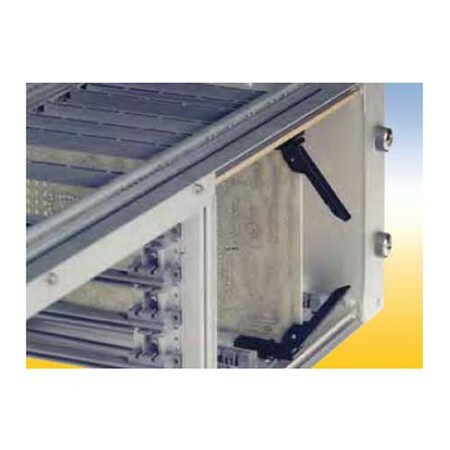 This hinged labelling rail is mounted on the subrack flanges. Normally it is placed in front of the front panels. 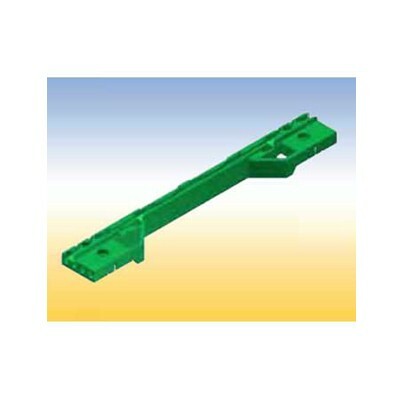 For ejecting a PCB, the rail is turned down. For locking of PCB‘s witout front panels. 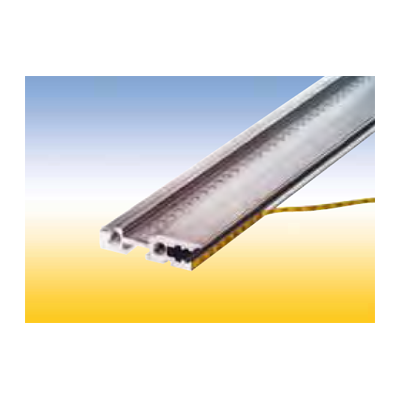 The locking rail is mounted at the horizontal rail in front of the PCB‘s. 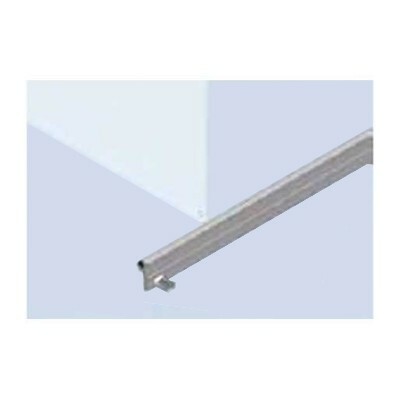 A labeling strip can be insert into a groove. 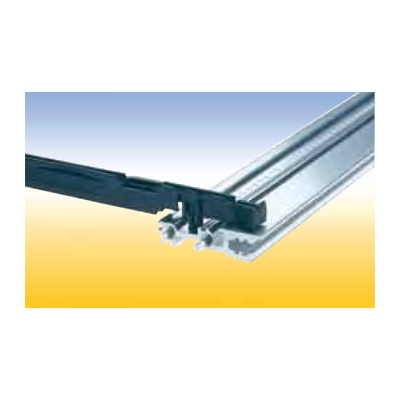 Partition Wall For partitioning of a subrack part. 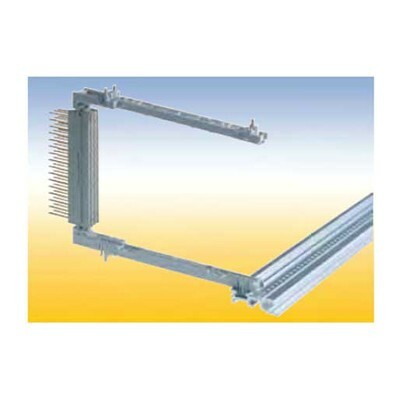 The partition wall 6 U can also be used as a RFI shielded subrack divider in 6 U and 2x3 U parts. Secures PCB without front panels. 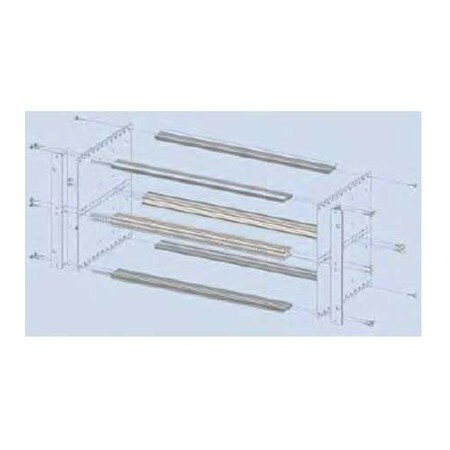 Subrack Divider Kit 2 x 3 U - 84 HP For partitioning a 6 U subrack in 2 x 3 U.